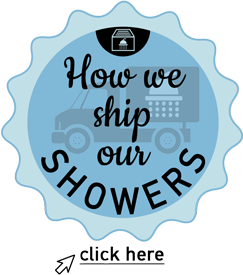 *For this product, we service the British Columbia Lower Mainland only. The ORCA TubCut is one of the easiest ways to modify your bathtub into an accessible shower. Installation involves cutting a section of the existing tub and custom fitting the resulting opening with a step-in shower conversion kit. 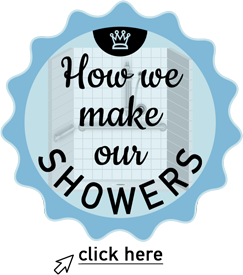 The conversion process has no impact on the existing plumbing, floor or walls. We simply cut a section from the wall of the tub and seal it with a durable insert. Creates an entry opening of 24″ wide x 8.5″ deep. Perfect for tubs that are 14″ to 17″ high. 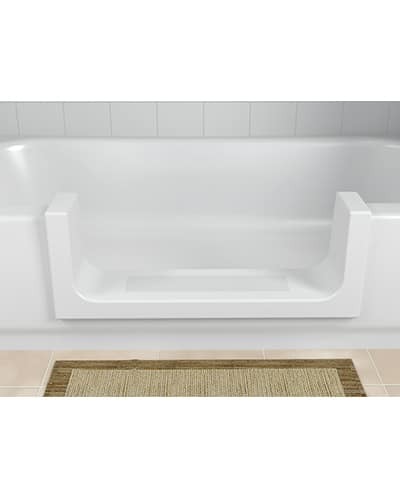 Can be installed in almost any bathtub; including fiberglass, acrylic and even steel. 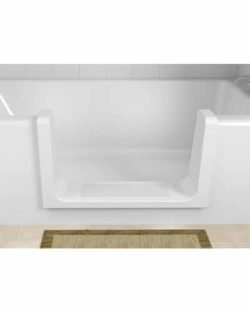 Enables easy step-in tub access. 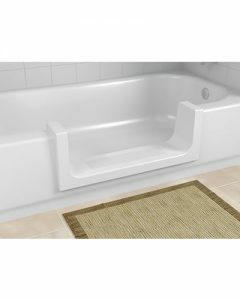 No need to rip out existing bathtub. Installation takes less than 3 hours. More affordable than complete bathroom renovation. *Book a free TubCut assessment today by calling 604-733-2656.